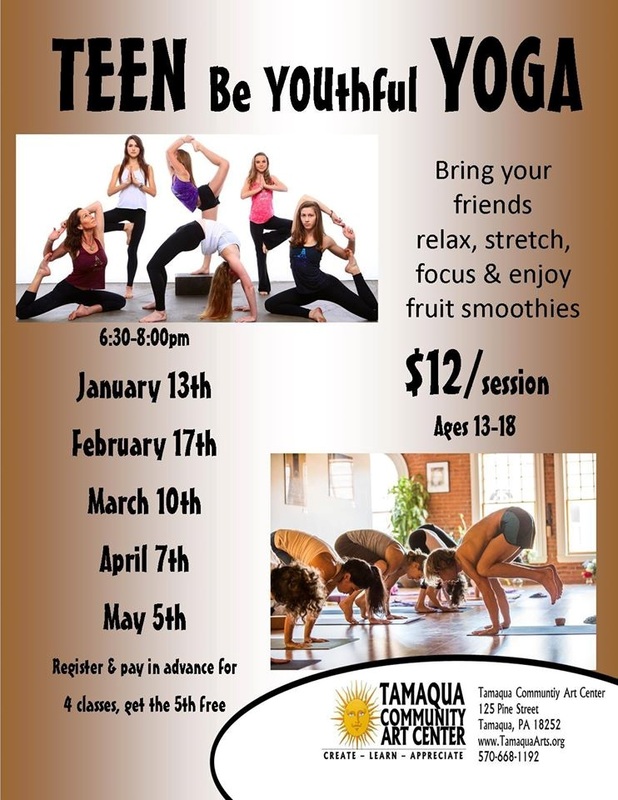 Click HERE or scroll down to view the Tamaqua Chamber of Commerce weekly Chamber Chatters newsletter. 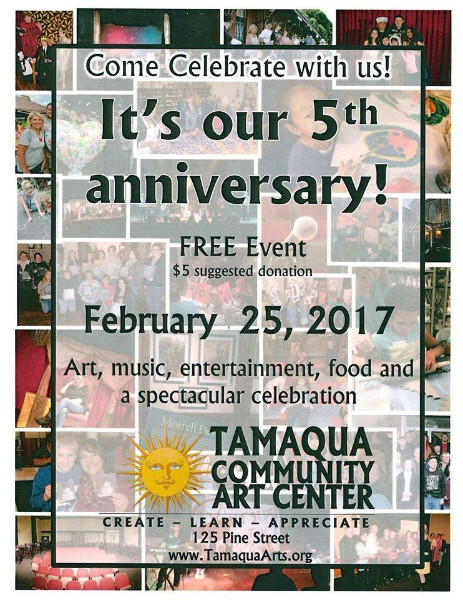 You are invited to join us in supporting the 5th Anniversary of the Tamaqua Community Arts Center at their celebration on February 25 from 5:00-8:30pm. 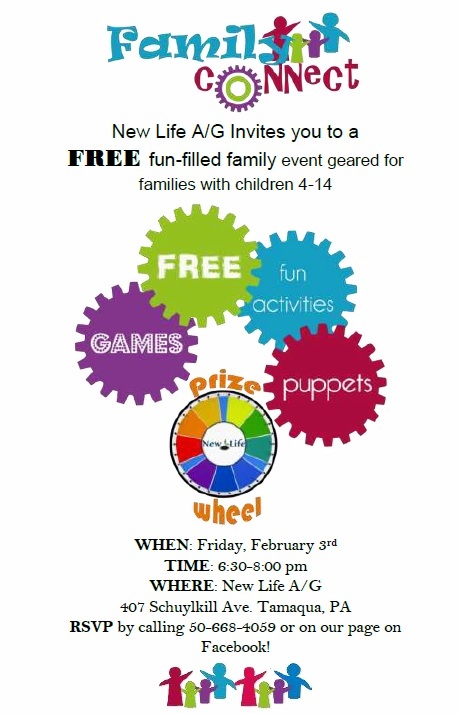 Enjoy art, music, entertainment, food, and a celebration! 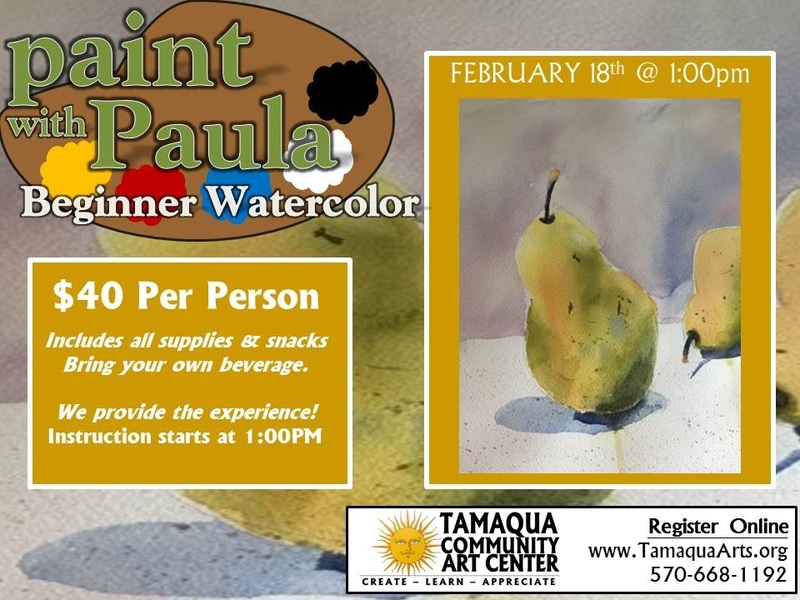 On April 26, 2017, the Tamaqua Area Chamber of will hold our 65th Annual Community Dinner, during which the 2017 Community Progress Report will be presented. 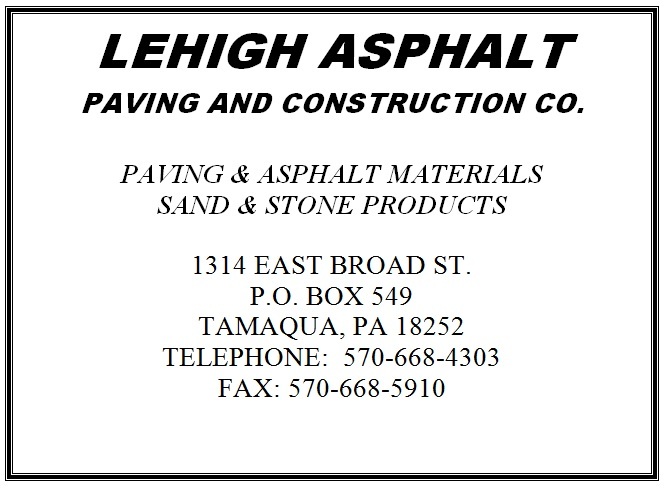 This progress report contains information, pictures, and updates on the projects that have taken place within the entire Tamaqua Area throughout the previous year. Click on the image above to view the 2016 Community Progress Report. 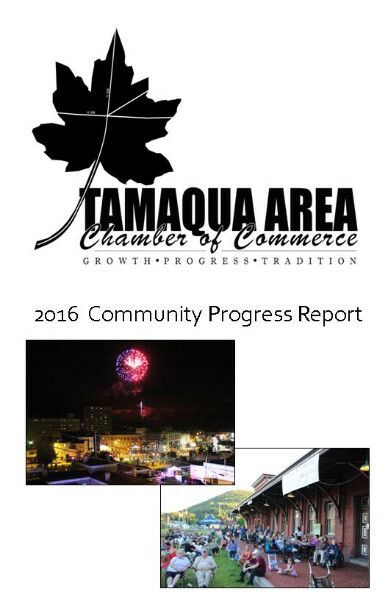 This progress report is used as a marketing piece throughout the year to promote the Tamaqua area to potential investors, consumers, developers, businesses, and residents. The report is distributed to area real estate agencies, organizations, as well as the chamber’s web site. As a vital member of our community, we are asking that you support our continuing efforts by placing an advertisement in the report. Over 200 printed copies of the report were distributed last year. The online accessibility increases the value of the report for the community and our supporters. 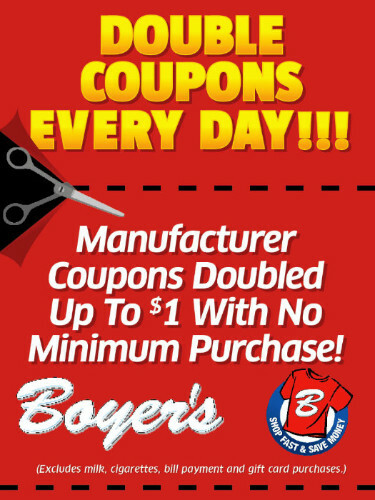 Copies of the report are also provided to each advertiser. The dinner also features the presentation of the annual Citizenship Award as well as Business Person of the Year. 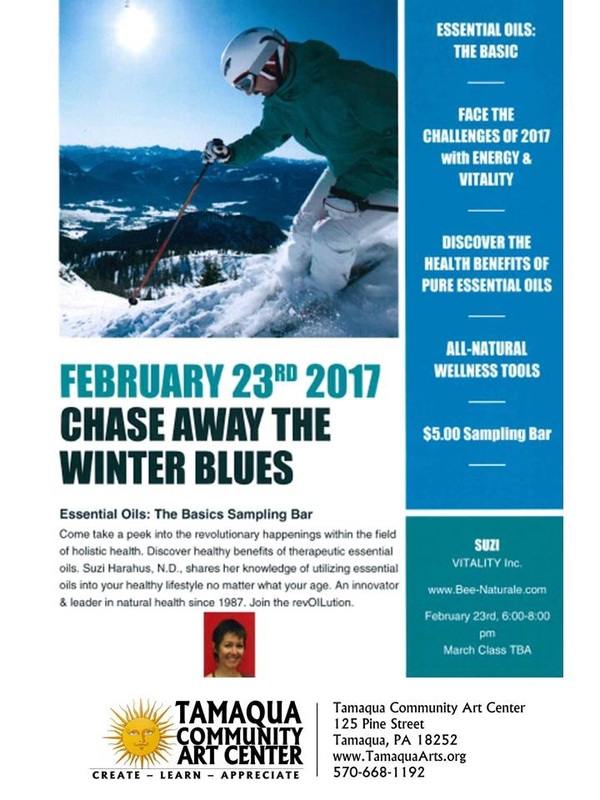 Keynote speaker to be announced. 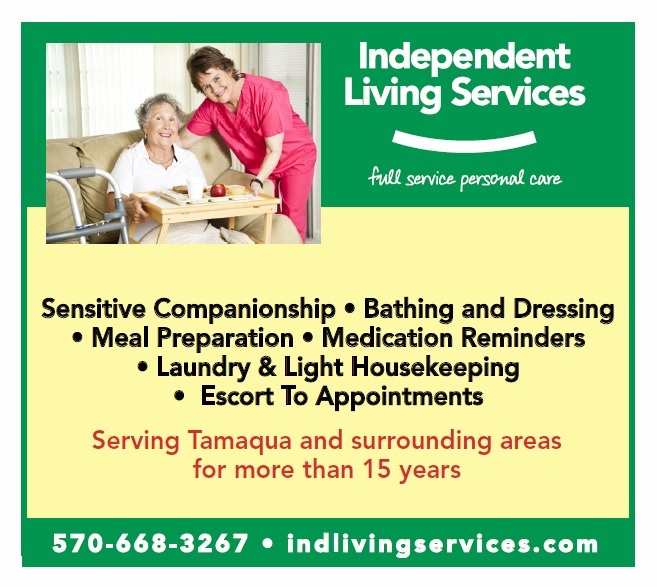 Fill out the AD FORM ON OUR WEB SITE and return it to the Tamaqua Area Chamber of Commerce before April 3, 2017, so that we can include your business in this valuable marketing piece. 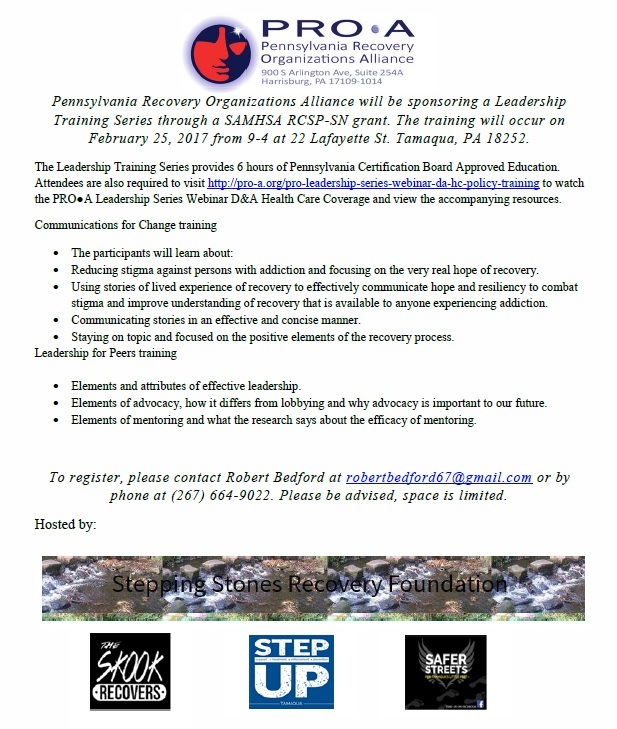 Thank you for your continued support of these efforts to improve our community! Senator David Argall will provide updates on the commonwealth. 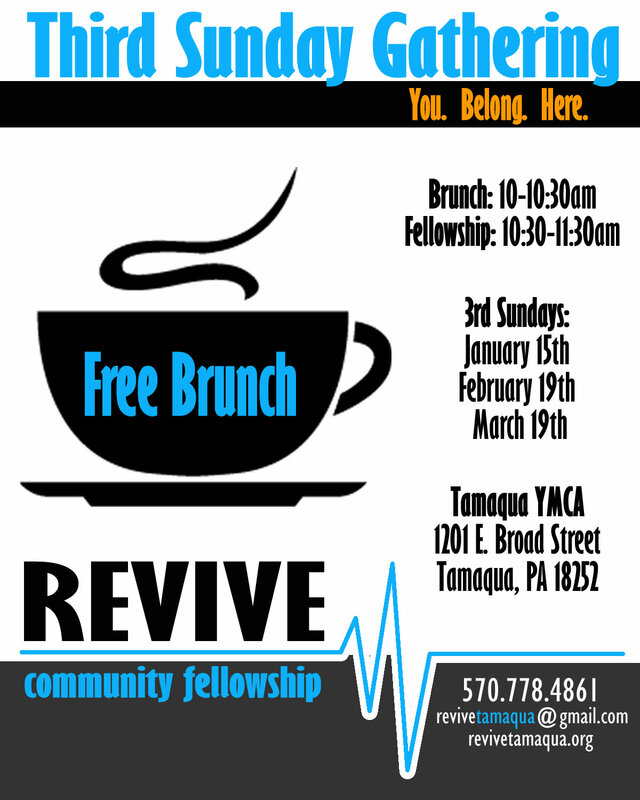 Mary Linkevich, Tamaqua Borough Director of Community Development, will provide updates on the borough’s CRIZ program. 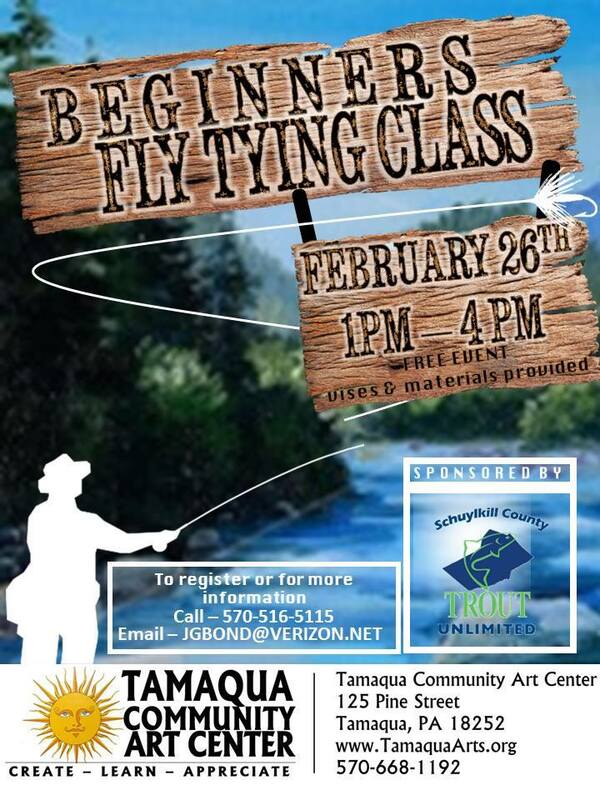 Please RSVP to chamber@tamaqua.net or call the chamber office at 570.668.1880. The Tamaqua Area Chamber of Commerce is now accepting nominations for the 2017 Joseph M. Plasko Citizen of the Year and 2017 Business Person of the Year. 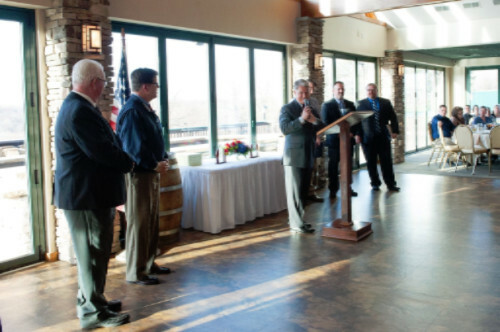 Awards will be presented at the chamber’s annual dinner in April. Nominations are due by March 3 at noon. 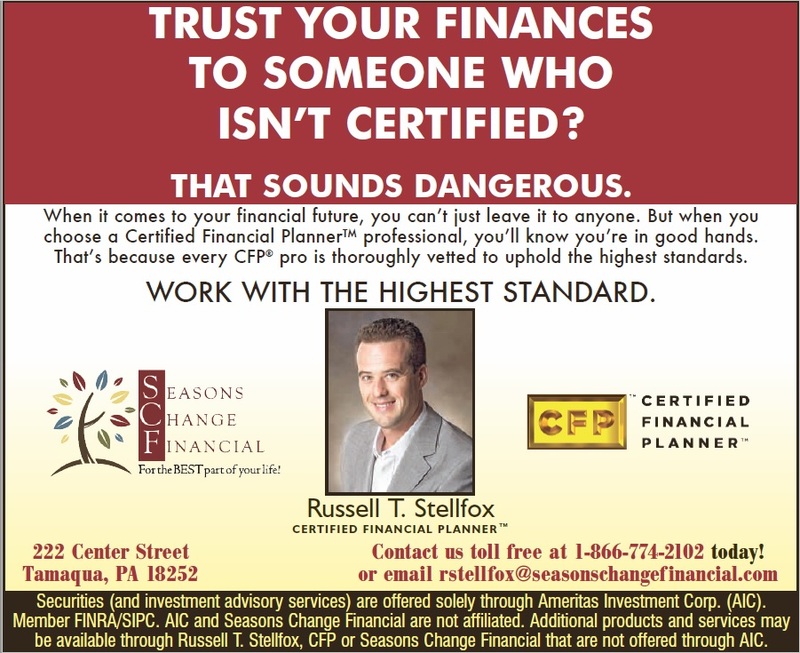 Following the popularity of the 2013 banner program, The Tamaqua Area Chamber of Commerce is proud to announce a new banner program for 2017. 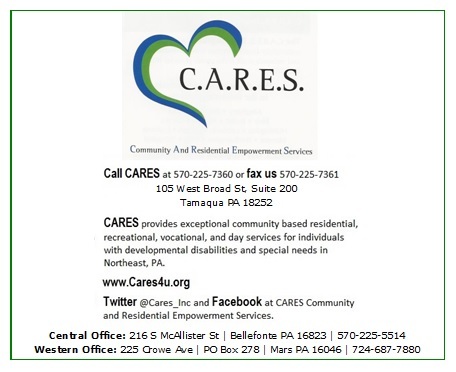 The new Hometown Heroes program is intended to honor any local hometown hero who has provided beneficial service to the Tamaqua area. These heroes may include first responders, organization volunteers, civic leaders, active military, veterans, and may be living or deceased. There was a waiting list from the 2013 banner program, and those people are being contacted first. The remaining banners will be sold on a first come, first served basis. Anyone who currently has a banner on display, please contact the chamber to let us know if you’d like to keep the banner when it is taken down. We are also looking into the possibility of displaying those banners in local buildings for anyone who does not wish to keep their banner. Memberships are open to individuals and businesses. 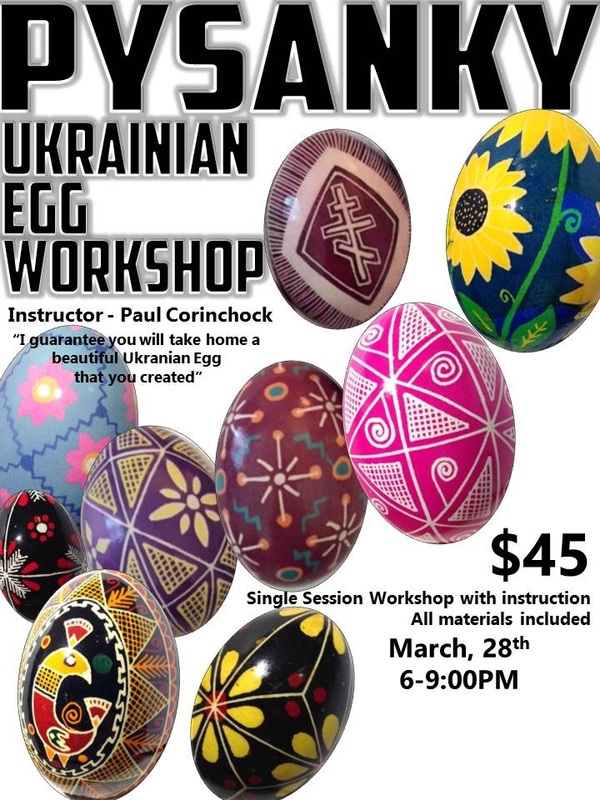 Individual membership is $50, business memberships start at $75. 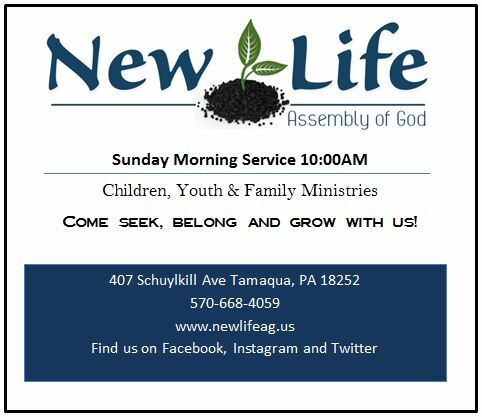 For a list of benefits and more information, follow this link to our web site: Membership Information. 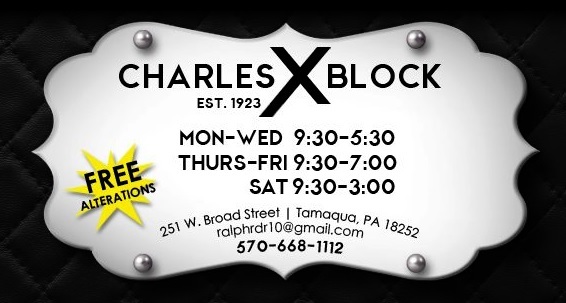 You can find an application at this link as well: 2017 Membership Application or contact us at chamber@tamaqua.net for a new membership packet. 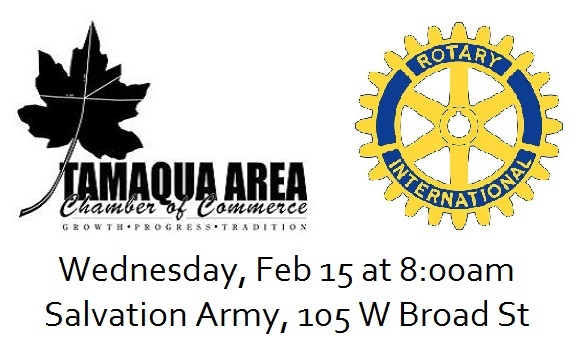 Join the Tamaqua Area Chamber of Commerce at the 65th Annual Community Dinner for the presentation of the 2017 Joseph M. Plasko Citizenship Award and 2017 Business Person of the Year Award. Wednesday, April 26 at 5:30 at Mountain Valley Golf Course in Barnesville. Keynote speaker to be announced. Pricing and more details to be announced. 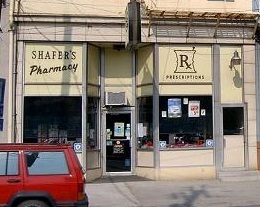 The Tamaqua Borough launched its first online auction of used or surplus items at municibid.com. Bids will be accepted continuously through February 16 at 3 pm and all items are pick-up only. To make arrangements to view, please call the borough office at 570-668-0300 during business hours and ask for Kevin, Rob, or Mary. Municibid.com is an auction website designed for government agencies. The site is easy and effective, streamlining sales and eliminating the need for sealed, paper bids. 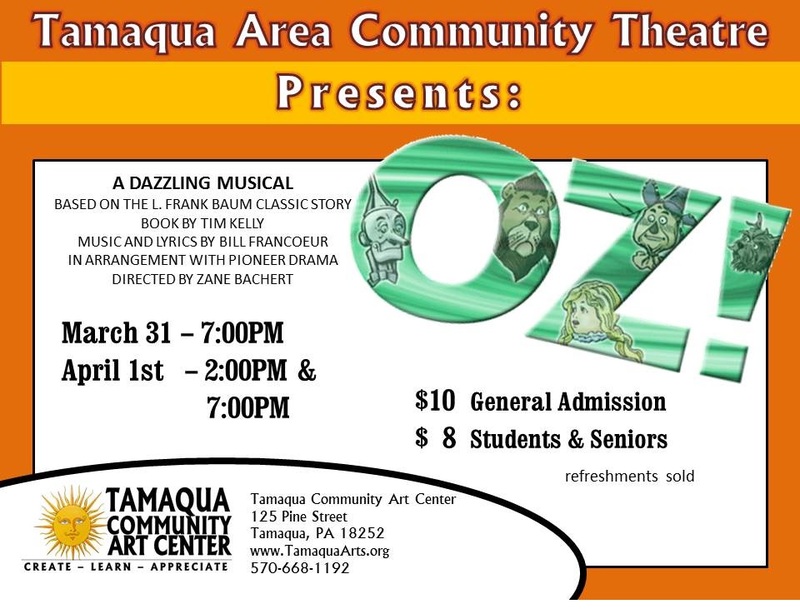 Serving more than 7,000 residents, the Tamaqua Borough includes a designated historic district, a certified City Revitalization Improvement Zone (CRIZ), and active and effective civic improvements and community development projects. 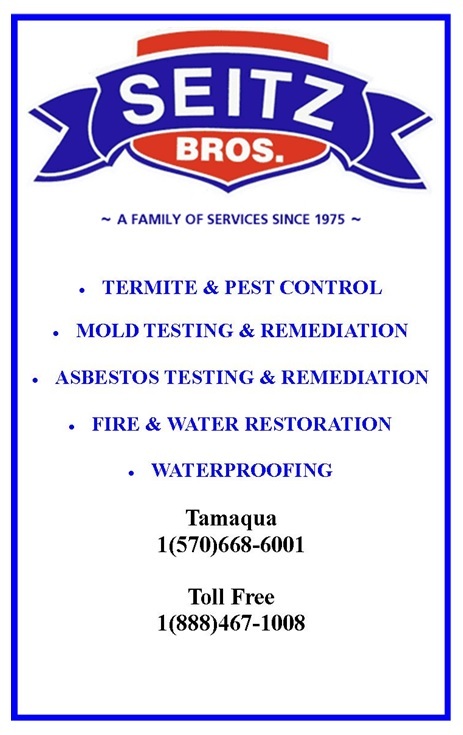 For more information, please call 570-668-0300, email info@tamaquaborough.com, or visit www.tamaquaborough.com. 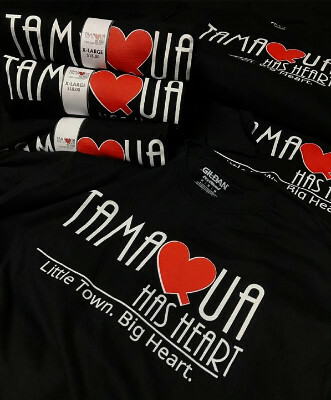 Tamaqua Has Heart t-shirts for sale at the Tamaqua Arts Center, 125 Pine St. In black or sport grey. 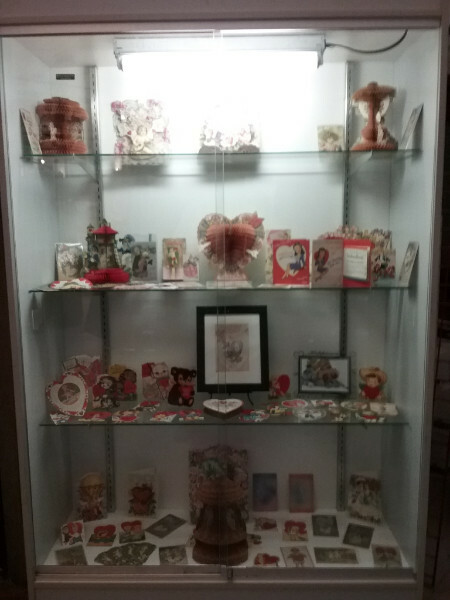 The “Art of Love”, a special exhibit now through the end of February at the Tamaqua Area Historical Museum, 118 W Broad St, featuring original valentines by late Tamaqua artist J. G. Scott in one case and a variety of other vintage valentines from the past 100 years displayed in a second case. Visit the museum during regular museum hours. Winter hours now in effect, Thursday and Fridays from 5 to 8 pm, Sundays from 12 to 3. 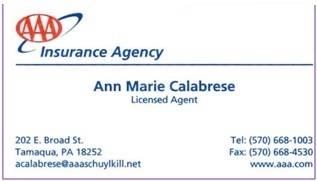 Call 610-597-6722 for more information. MERMON MOTORS has been in business since 1987, offering quality pre-owned cars & trucks for sale. 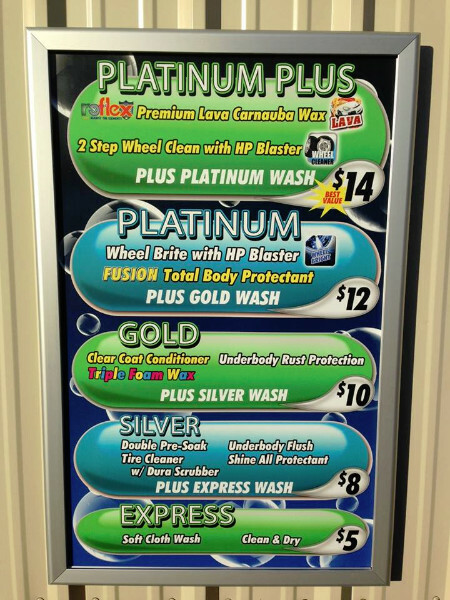 We handle both commercial & non-commercial vehicles. High school seniors can now apply for a Pennsylvania House of Representatives Scholarship to help cover the costs of higher education. Each year, two students preparing for post-secondary education are awarded four-year scholarships through the program. It is open to graduating high school seniors who are Pennsylvania residents with plans to attend a Pennsylvania college, university or career school as a full-time student. 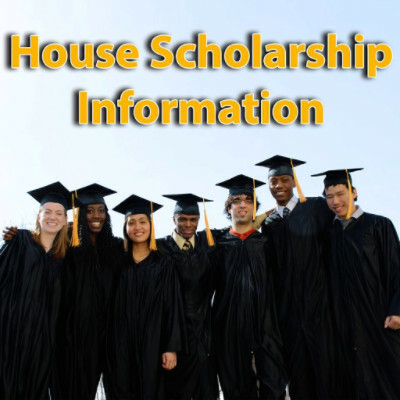 To apply, interested students should visit www.RepKnowles.com and click on House Scholarship Information. The application deadline is March 1, 2017. The program is privately funded by individual and corporate donors. No tax money or other public funds are used. 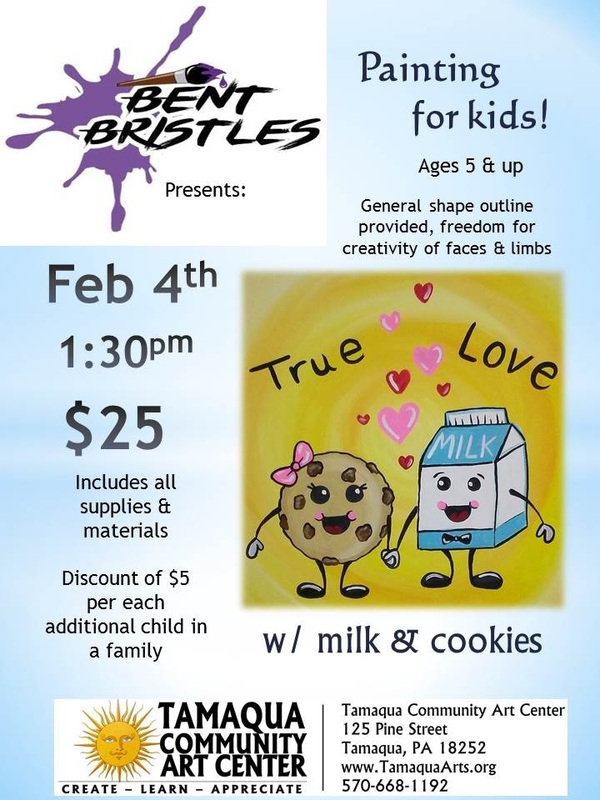 We are holding a Date Night/ Paint Night. The Evening includes: A Homemade Dinner prepared by Shirely and a Painting for Two! **You May Creatively change your Painting by choosing a different background color and/or if you dont’t want to do love birds, we’ll show you how to change out for pussycats, doggies or nothing at all!! February is Dental Health Awareness month for both pets and people. As in past years we will be providing dental cleanings with a 10% discount. All our home care dental products will also be 10% off. 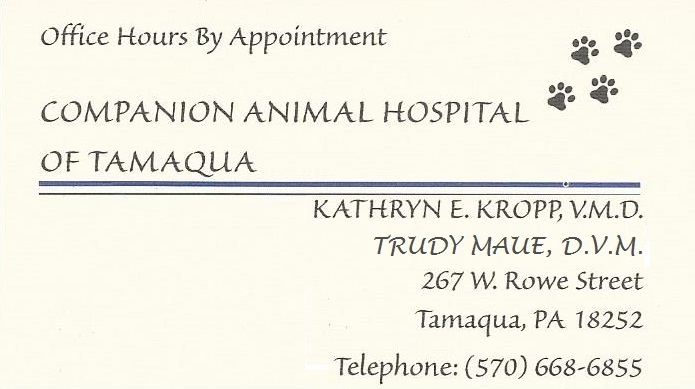 If you are interested in scheduling your pet please call early so we can accommodate you.